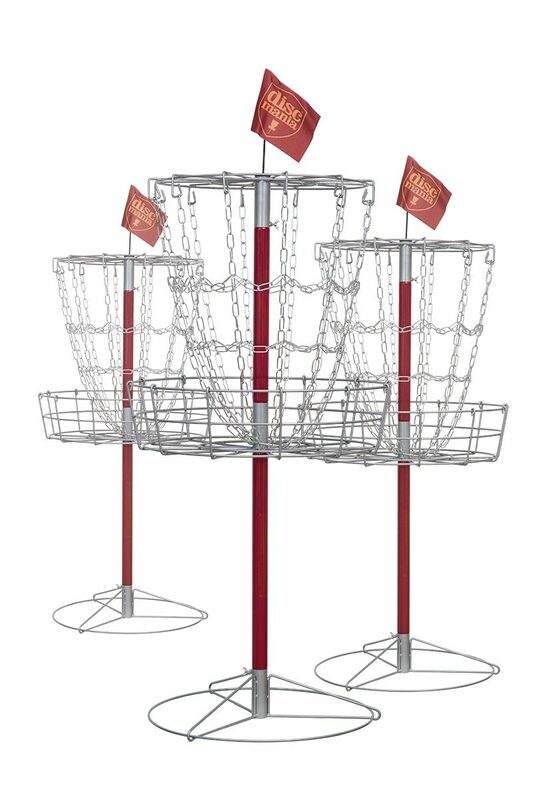 School DiscGolfSet is the perfect solution for schools that don’t have yard that fits a permanent course. You can store the portable lightweight Discmania Lite Pro Baskets even in the classroom. The set also includes light weight plastic tee markers to mark the teeing area for the holes. A StarterSet-equipment bag is also included, which can be used to store the 30 student discs. You’ll also find the rules to disc golf in this School DiscGolfSet.